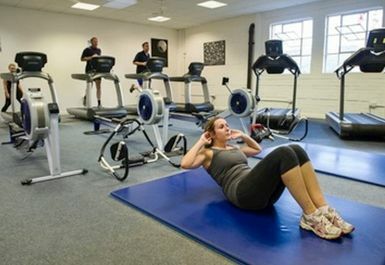 And get unlimited access to this gym and 1319 others. Based in the centre of Driffield town, this charming gym offers customers the best value for money service in the YO25 postcode. 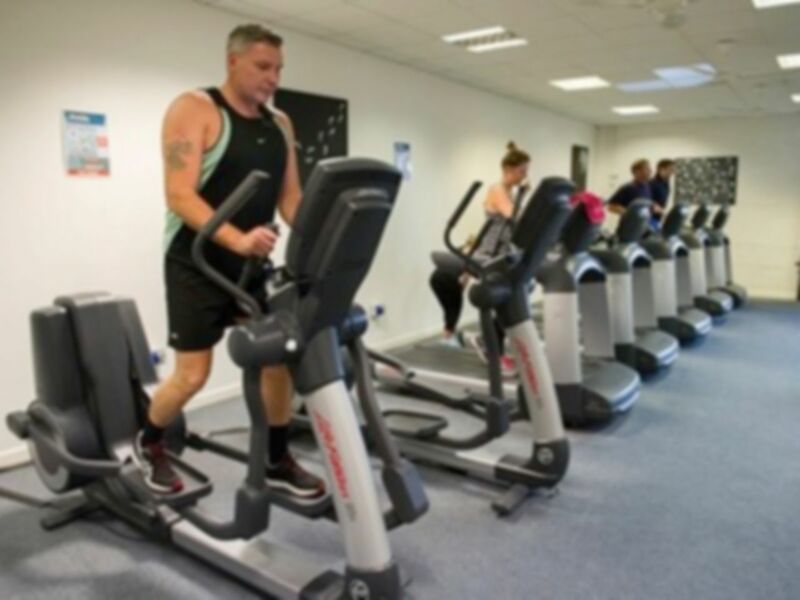 The gym is fully equipped with a selection of Life Fitness cardiovascular equipment which includes treadmills, cross trainers, upright bikes, recumbent bikes and Concept Rowers. 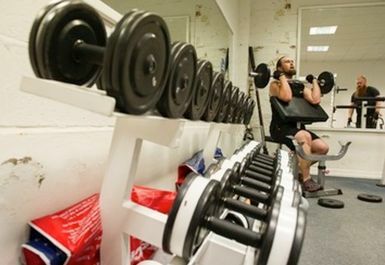 The facility also has a wide variety of free weights and air resistance equipment for customers to use. They have both male and female changing rooms which are equipped with showers and lockers. The friendly, knowledgeable staff that work on site all have the customers best interests at heart and boast about the goals they have helped their members achieve. 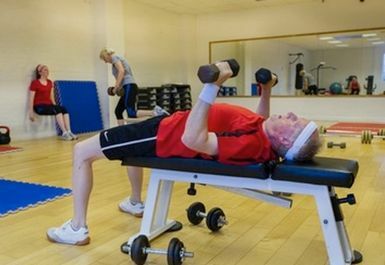 This is a gym certainly worth visiting, no matter what shape or age.